Yamaha KT100 engine with can (less clutch). 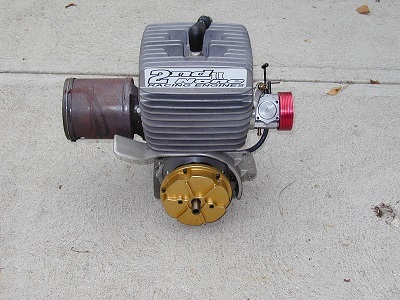 Rebuilt and blueprinted by 2nd II None Racing Engines in Indianapolis. Only one race on engine. Engine has been stored for past 10 years.